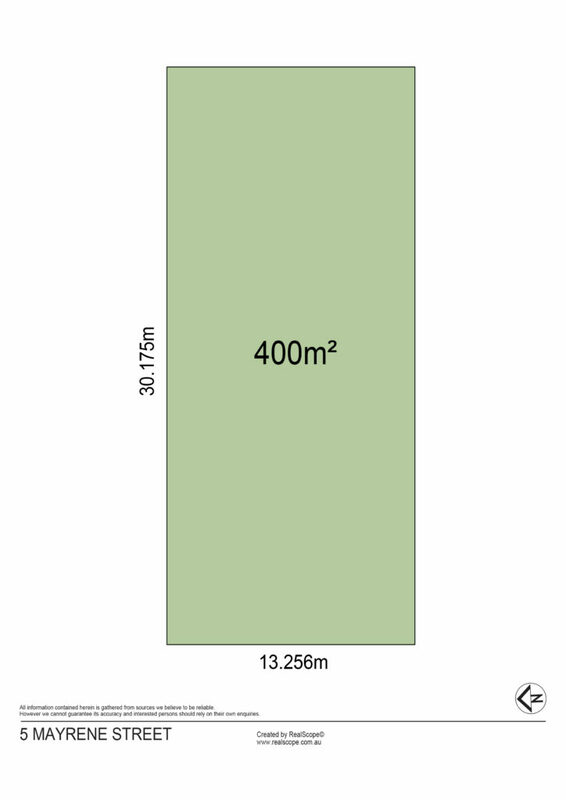 VACANT LAND IN CARINA – BE QUICK! 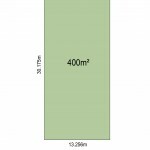 Looking for a vacant block of land ready for you to build your dream home – you may well have found it right here! Located just 7 kilometres from the CBD, blocks like these are always in high demand. 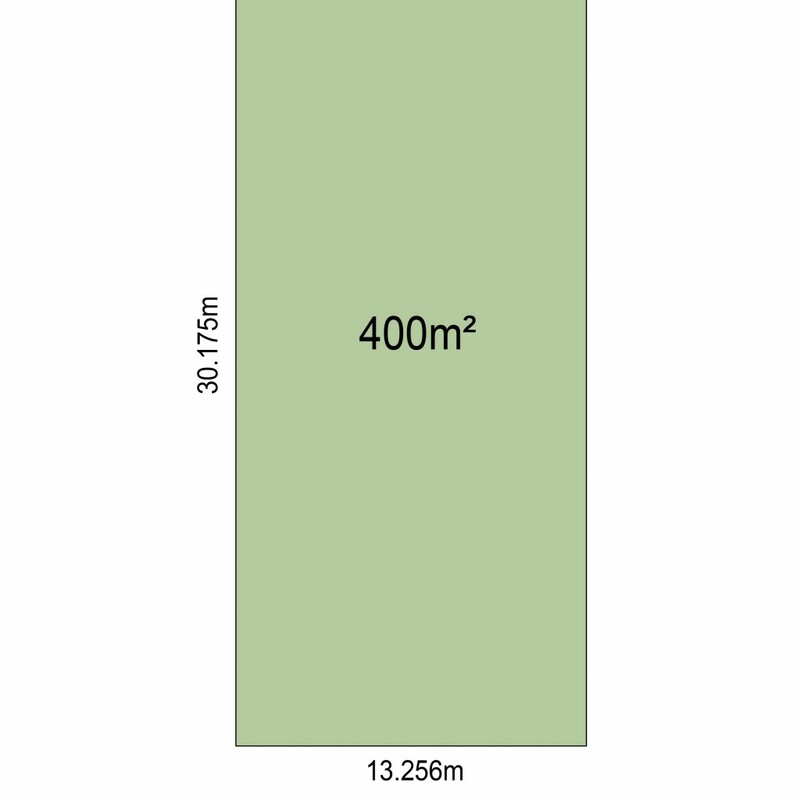 The level 400m2 block (with dimensions of approximately 13 metres x 30 metres) is surrounded by quality family homes and sits on a lovely treed lined street. The block is dry and there are no access problems. This is an opportunity to bring your design ideas and create a family home which includes everything you could wish for. Small lot housing is now a boom market and designers are able to offer full sized living with no comprises. Mayrene Street is just so well located – with great access to quality schools, local shops, medical centre, playgrounds and city bus services. The Carina Bowls Club, The Carina Leagues Club and the Clem Jones Sports Centre are all at your doorstep, yet far enough away too! You can drive to Westfield Carindale in under 10 minutes or head to the Gateway in no time at all. Phone Craig for more details.